The 3-star Dun Cromain B&B offers comfort and convenience whether you're on business or holiday in Banagher. The hotel offers a high standard of service and amenities to suit the individual needs of all travelers. Family room, shared lounge/TV area are on the list of things guests can enjoy. Each guestroom is elegantly furnished and equipped with handy amenities. Take a break from a long day and make use of garden. 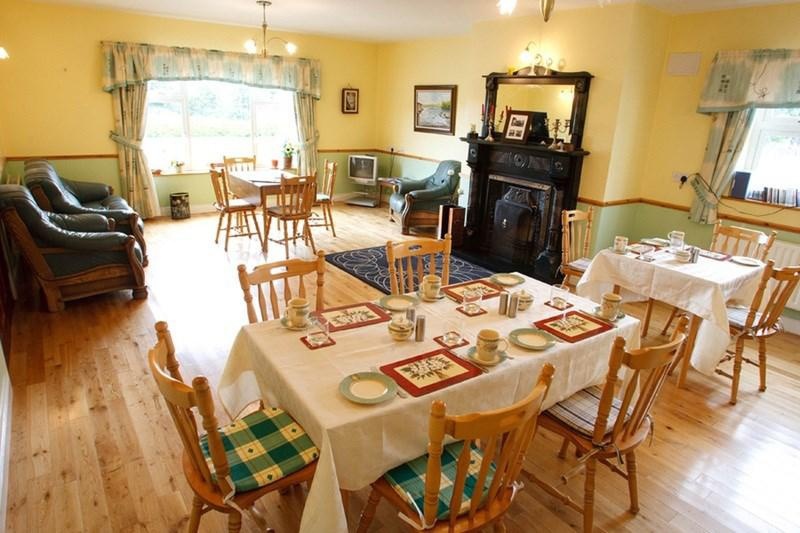 Dun Cromain B&B is an excellent choice from which to explore Banagher or to simply relax and rejuvenate.